Home News First Trax Cold = Snowmaking = Great Conditions! Cold = Snowmaking = Great Conditions! Deep Creek Lake at Wisp Resort in Garrett County, Maryland. Click to Enlarge! Those of you who have followed this website for a while know that on Sundays I tend to just ramble about things that have caught my attention and I leave the details to the SNOW REPORT. So be sure to check that out for specific numbers of interest. The title of today’s FirsTrax post relates to the cold air we’ve had these last several days. You wanna see just how cold it has been? Check out the Photo of the Day above and below! 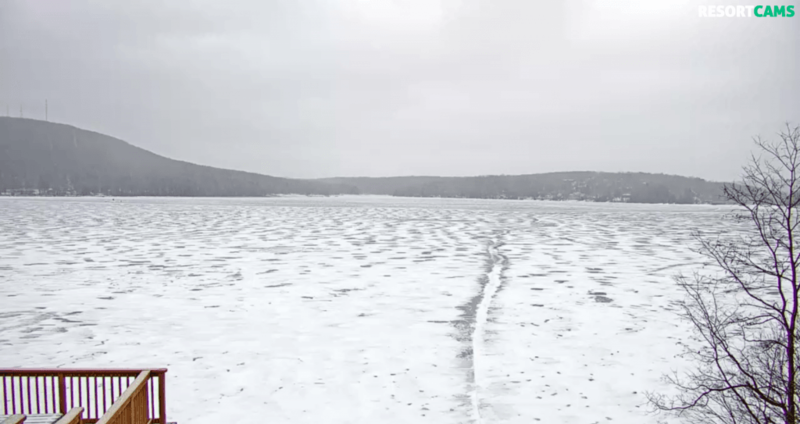 This is of Deep Creek Lake in McHenry, Maryland, home to Wisp Resort. 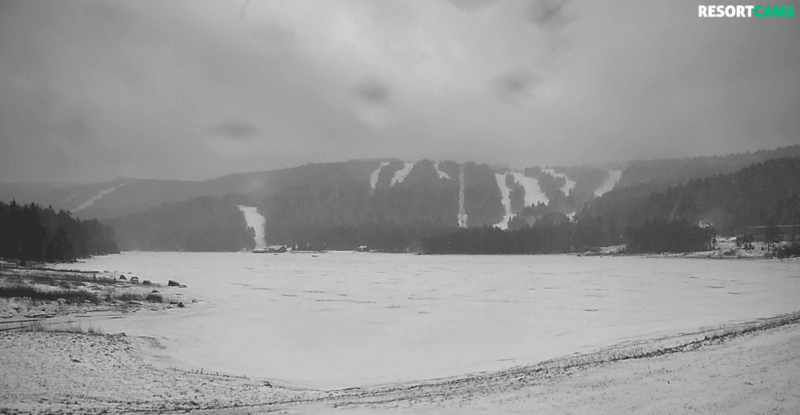 I love watching all of the webcams at Wisp, but this one is showing some ice, ice, baby! 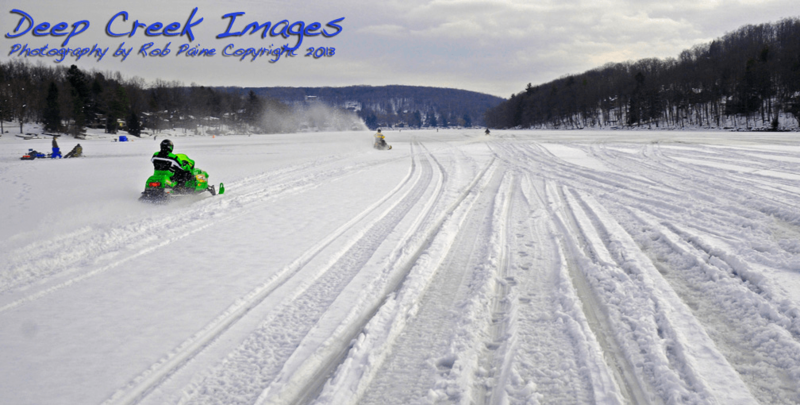 If you guys have not ventured north to Wisp and Deep Creek Lake, you really owe it to yourself to make that trek soon. Deep Creek Lake offers a gorgeous view from the top of Wisp Resort. The lake itself is the largest inland body of water in Maryland. It is about 75′ deep, so when you see that bad boy freeze…you know it’s been cold. Another frozen lake is that of Shavers Lake at the foot of Snowshoe. It is snowing again at Snowshoe Mountain this morning! By the way…if you check out the LIVE CAMS at these locations, you will see that it is SNOWING this morning! Saturday was a Gorgeous Day! Yesterday might have been the prettiest and best day of the season to be on the slopes and with the addition of snowmaking yesterday and last night – TODAY might be the better. Crazy thing is – we’ll be able to say the same thing again for those of you who can make it out to your favorite resort on Monday or any day this week. 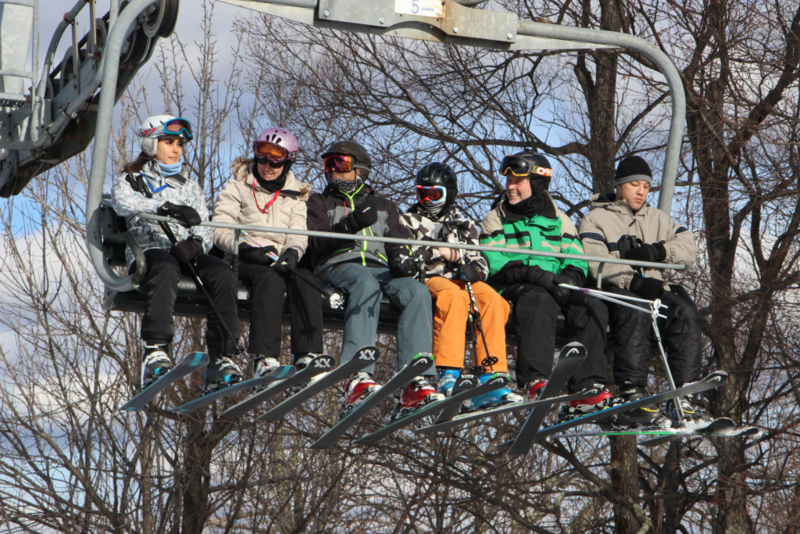 Winterplace Resort – They are expecting some light snow during the day today and they are playing on 22 of 27 trails. We shared their video on FaceBook yesterday, but it deserves posting here as well. Tom Wagner got several peeps in on the act of updating us. Check it out! Snowshoe Mountain – They are inching their way to 100% open – now with 55 of 60 trails. Temperatures are expected to hang out in the 20’s and we’ll see some light snow showers at times up there. The snow conditions are awesome right now and judging by the forecast, it’s about to get even better. With more snow on the way, it might be time to pull the trigger on that midweek trip you’ve been thinking about. Snowshoe’s snowmakers are taking full advantage of the cold, and the trail count will likely go all the way up this week. Wintergreen Resort has rocketed to 24 of 25 trails open with the only trail not open being “Outer Limits”. Great news for Highlands fans, Devils Elbow and The Gap open this morning! That means we’ll have 99% of our terrain open today. We also have the big terrain park open and you can ski through the whole park from top to bottom. To complete the picture, we’ve started making snow on Outer Limits, so 100% open terrain is within our grasp. Slope conditions are fantastic. They were top-dressed overnight and stand ready to greet you with a fresh coat of white corduroy. To top it all off, we’ll have brilliant blue skies with temps in the 30’s. Make it a perfect day and spend it at Wintergreen! Hi rez photo compliments of Wintergreen Resort. Click to Enlarge! 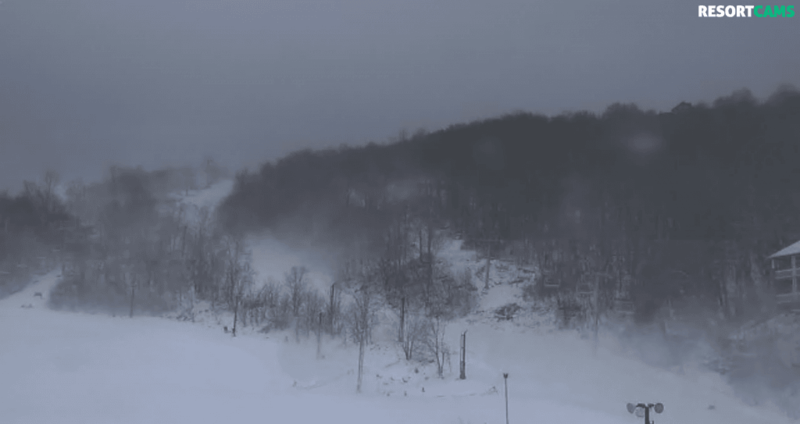 Appalachian Ski Mountain – 100% with a base measured in feet at 8.7 to 10.9 feet. 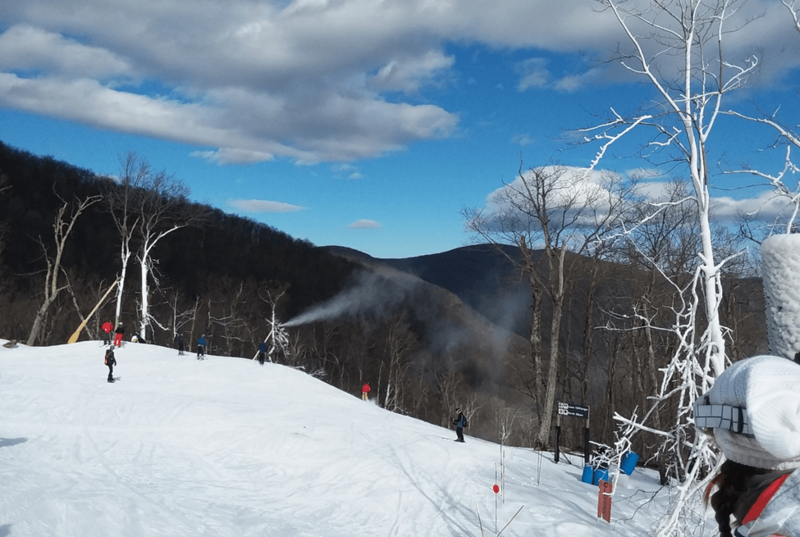 Beech Mountain Resort – They added Upper & Lower Southern Star to the open terrain. The means everything on the front side of the mountain is open with the exception of the Meadows & White Lightning. I’m not sure when the last time I saw Meadows open…and several people have questioned us as to why Beech has not yet been making snow on White Lightning. Well, they are this morning! Word is that they will be opening those next! Can The Oz Run be far behind? Got to get a camera over there even if it is just for the sunsets! Snowmaking on White Lightning. Click to Enlarge! Beech has really been rocking this season! Canaan Valley Resort – they also added another open trail. 22 of 47 are open. 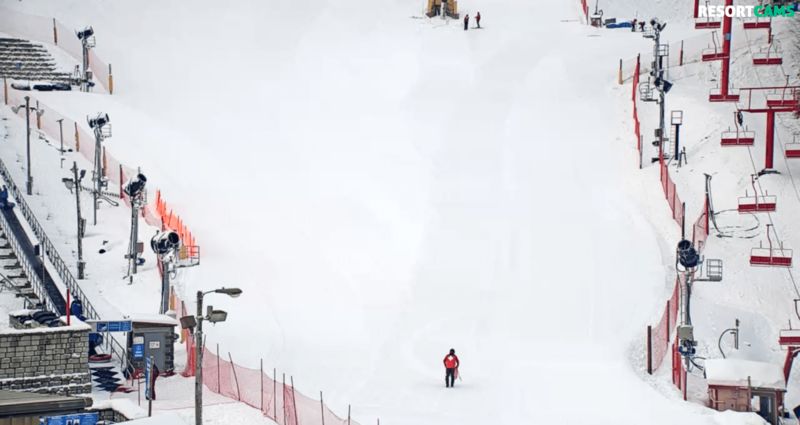 Just as a side note – we need to get every ski area to post as many updates, photos and videos as Steve Drumheller has his crew doing. Kudos to Justin Harris for the amazing job of really sharing what the ‘Canaan Experience’ is like by posting daily…and often. The snow there this morning immediately evoked a “wow” from me! They are 100% open! Again WOW. JUST WOW! Cataloochee looking sweet! Click to Enlarge! 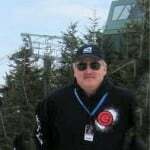 Massanutten Resort – David McCue will be skiing at Mass today and he (along with ‘Nut fans will appreciate them being 100% open with 14 trails and 13 lanes of tubing. Massanutten is looking awesome as well. 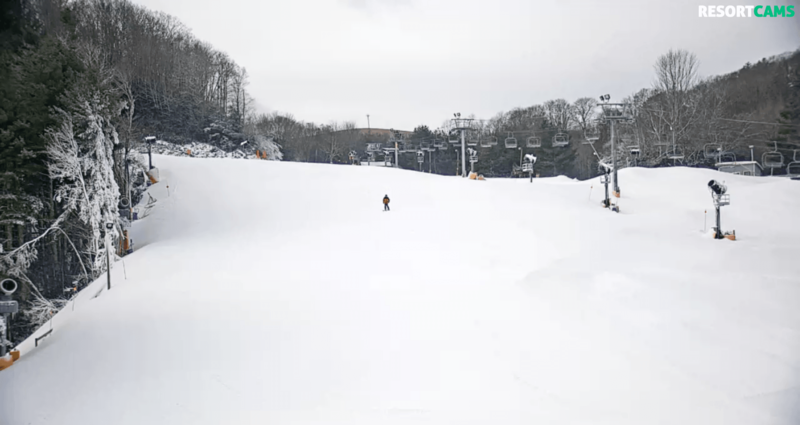 Ober Gatlinburg – Man there is some deep MANMADE snow on that mountain! Check out the lift shack at the base! They are playing on 8 of 10 slopes. Bottom corner shows deep manmade at Ober! Click to Enlarge! Timberline Resort – there are still people wanting to hate on these guys. However they are open and operating with six trails open AND they report that SALAMANDER is being groomed and Opening soon. Salamander is the trail that several other of the region’s mountain ops would tell you is perhaps the best trail in the region. I’ve had more than one share that they wish they had that trail on their mountain. I’ve often shared that operating a ski resort is akin to being a riverboat gambler. Sometimes you deal yourself some bad cards and sometimes other cards that are dealt are totally out of your control. 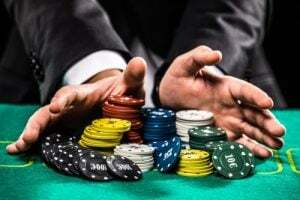 However, you have to play the ones you are dealt and try and stay alive for another hand. That scenario comes to mind right now when I think of Timberline Resort and probably Wolf Ridge Resort as well. They’re doing the best they can right now with a ‘limited pot’ to bet off of. For a while there it looked like Timberline might not even have enough to “ante up” and get in the game this season. A look at the Timberline LIVE cam on Saturday showed some brisk traffic. Hopefully ALL of our ski areas are getting the skier visits they need to go “ALL IN” and invest in stable futures, right? I can tell you that most all of the ski areas around the region were swamped on Saturday. The weather is looking REALLY great for the week ahead for great snowmaking ops and some natural snow as well. I’m no Nostradamus, however my guess is that old Punxsutawney Phil will see his shadow next Saturday, scurry back into his burrow and tell us that we will have six more weeks of Winter! In closing – we will be giving away a ton of lift tickets; two or three ski getaways, and some stickers and SkiSoutheast swag beginning this week. 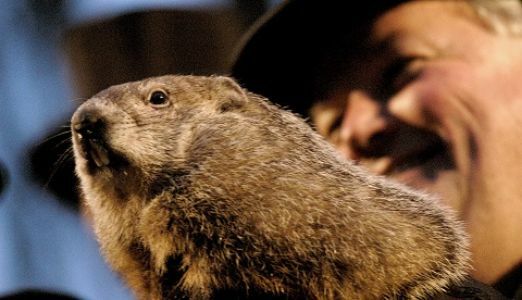 February will be a big FREEBIE month here at SkiSoutheast. If you are on our mailing list or if you already follow us on Facebook and Instagram you will see some alerts about your chances of winning. If you want a quick leg up on winning – be sure you Follow us on Facebook or InstaGram. That will do it for now. If you want updates throughout the day of the best from around the area – Follow Us…as we post several times a day! Previous articleBeech Mountain Summit Cam back up!